Law Auto has a 5-Star rating on Google & Cars.com.Our vehicles have clean titles and we can provide Carfax reports for customers who visit our lot. Great credit, poor credit or no credit, we work hard to get you financed with payment options that fit your needs. 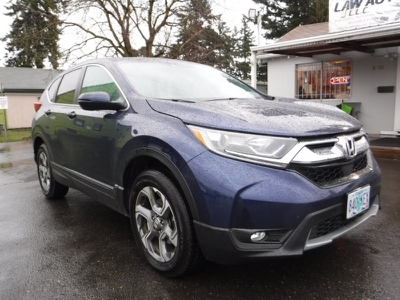 Let us serve you and get you into a great reliable vehicle that you'll love! 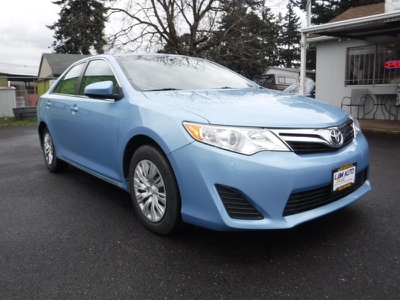 I am a first time car buyer and Jose and Jamey made this process very easy and stress free for me. They did not pressure me into a sale and were very transparent through the entire process. 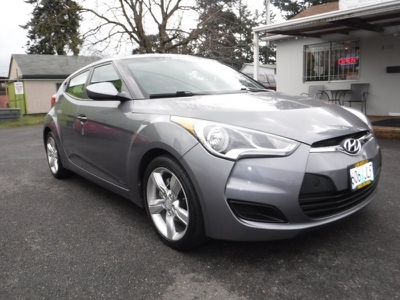 If you are in need of a car and want to pay a reasonable price they are definitely your guys. We bought my daughter's first car from Jayme today. What a great experience! Jayme was genuine and fair. 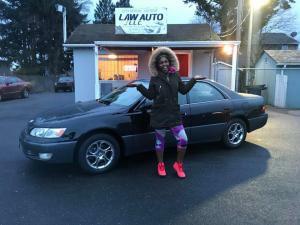 I am so glad we came to Law Auto. The car was as advertised and we couldn't be happier. 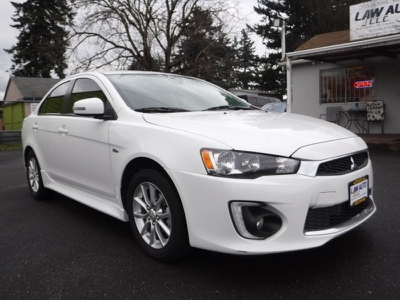 I highly recommend going to Law Auto and will be doing so myself the next time I am in the market to buy another car. I have never had such a great car buying experience!! 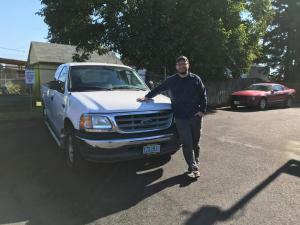 The reviews here on Googe and Facebook helped eased any reservations we had, because we drove 150+ miles from Bend, OR. 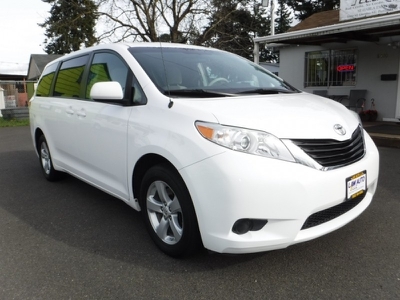 They had the vehicle we've been looking for with much lower miles and at an amazing price compared to home. 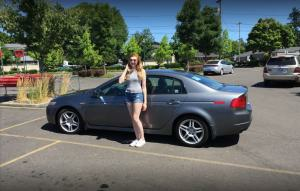 My daughter and I drove all of the way from Montana to purchase a 2004 Acura TL sight unseen. We were both nervous to say the least. When we arrived Jamey and his beautiful wife were so kind and gracious, we immediately felt at ease. The car far exceeded our expectations. It was exactly as had been described and there were no hidden (unpleasant) surprises. 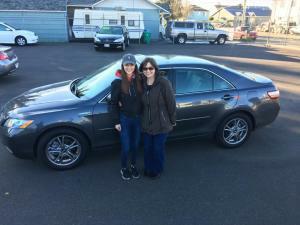 In fact, I loved the car so much, I almost wanted to give my daughter my 2006 Acura RL and keep her new car!! The purchase process was seamless and fast. I can't say enough good things about Jamey Law and his Dealership. Not only is he helpful and trustworthy but he will go the extra mile to make sure you are 100% satisfied with your purchase. 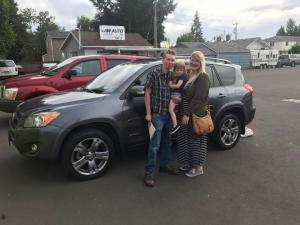 Even my husband and my daughter's loan officer were impressed with the car and Jamey's professionalism. 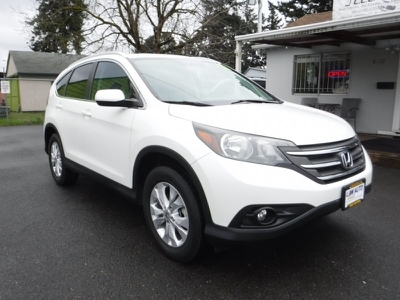 We, as a family, would not hesitate to make the 1000+ mile round trip to purchase a vehicle from Law Auto again. Thank you Jamey!